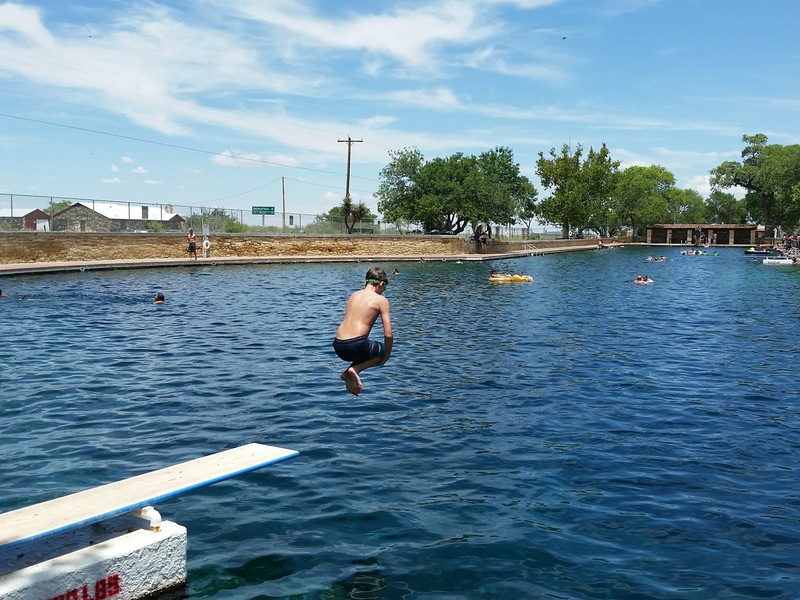 The spring-fed pool at Balmorhea State Park is definitely unique. It's a huge L-shaped pool with several diving boards and a depth of 25 feet. 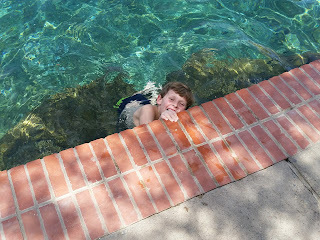 There are fish everywhere in the pool, which is really neat. The one downside is that it's super slimy. Still, we really enjoyed out afternoon at this cool swimming hole.